The final eighths of Masters 1000 of Cincinnati in Mason have begun Tuesday night under the eyes of amateurs of bets and sports around the world. Rapahael Nadal was eliminated from the tournament, Andy Murray after fighting hardly and Roger Federer appears to walk on water. Rafael Nadal is not able to find his rhythm. After his elimination in the quarterfinals in Masters 1000 of Montr�al, the Spanish leave the tournament since the eighths. He was beaten by his compatriot Feliciano Lopez (in a match very tight). 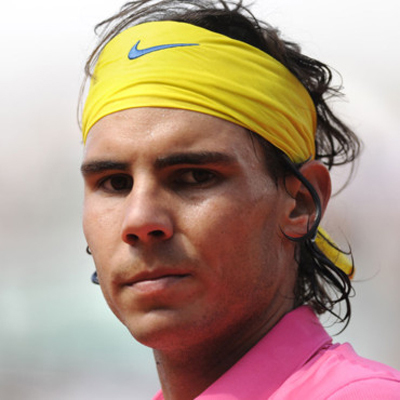 The spectators of the of the court central and the amateurs of sports betting had attended in the fourth defeat of Nadal in thirteen confrontation face to Lopez who played at his best during this match. If Roger Federer had won on less than one hour against the South African Kevin Anderson (6-1, 6-1) in the central court of Lindner Family Tennis Center, Andy Murray has completely suffered during this match of eighths which has opposed him to Grigor Dimitrov. The match was really tight and 2h58� of game was necessary to settle the two players, Andy Murray come back to the match by snatching the second set in tie-break thanks to a double-fault of Grigor Dimitrov. At a certain moment, the Bulgarian had make Murray doubt by taking the advantage (5-2) in the third set. But the mentality of the Scot had allowed him to enchained five games in a row and to win the match (4-6, 7-6 , 7-5).